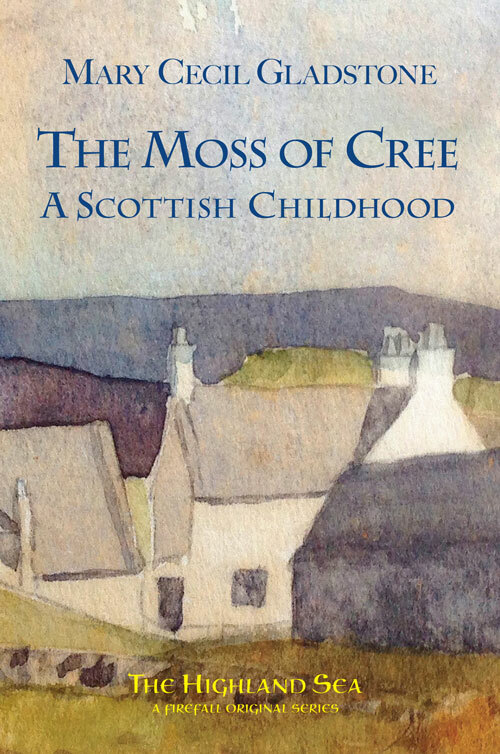 In June, my memoir, ‘The Moss of Cree, A Scottish Childhood’, will be published by Firefallmedia in its “Highland Sea” series after the success last year of ‘Largie Castle, a Rifled Nest’, which was featured in ‘Scotland Magazine’ and serialised in The Courier (Dundee) from 15 May - 15 September. ‘The Moss of Cree, a Scottish Childhood’, set in the 50s and 60s, is about my early life on a dairy farm situated close to the banks of Wigtownshire’s River Cree, not far from Newton Stewart and Wigtown. Copyright © Mary Gladstone 2018.